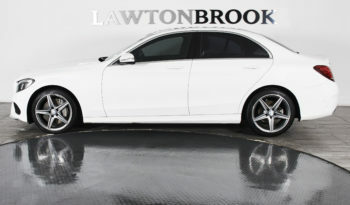 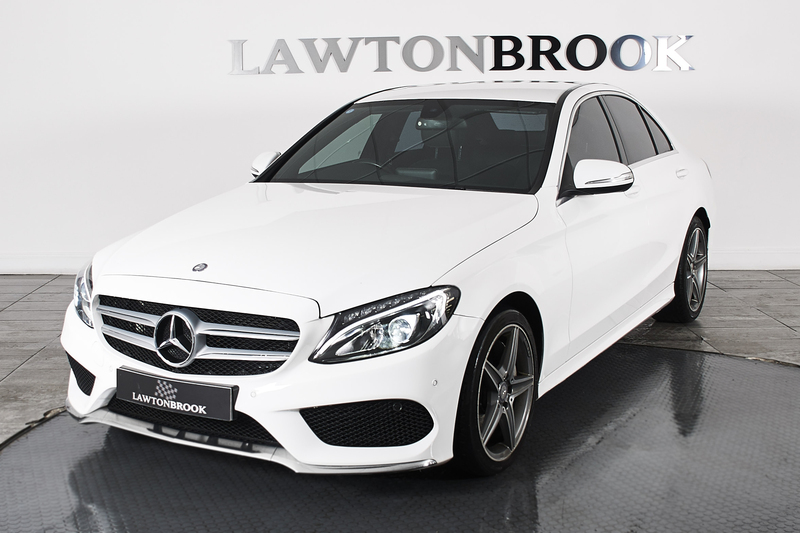 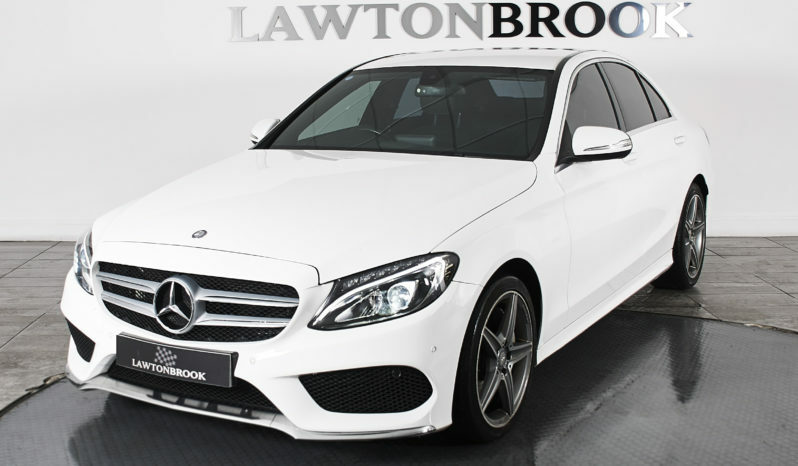 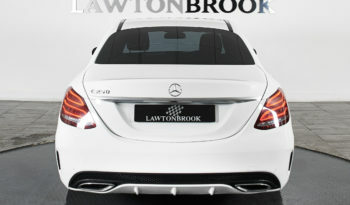 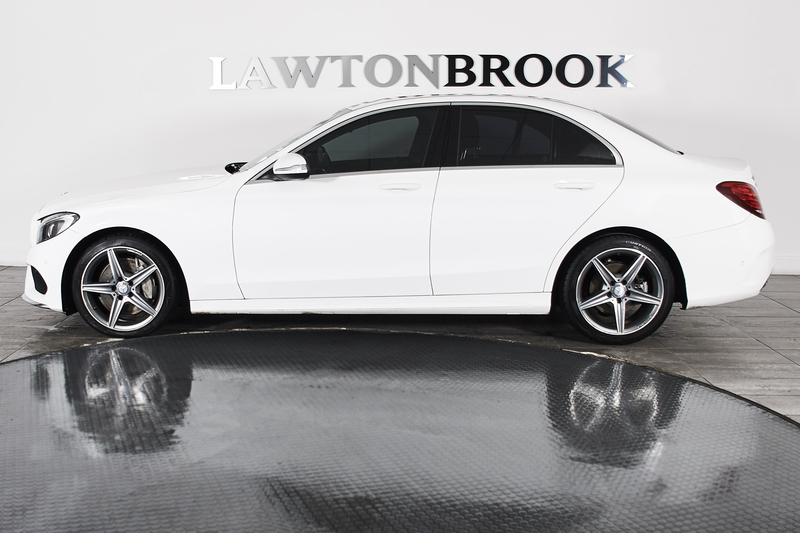 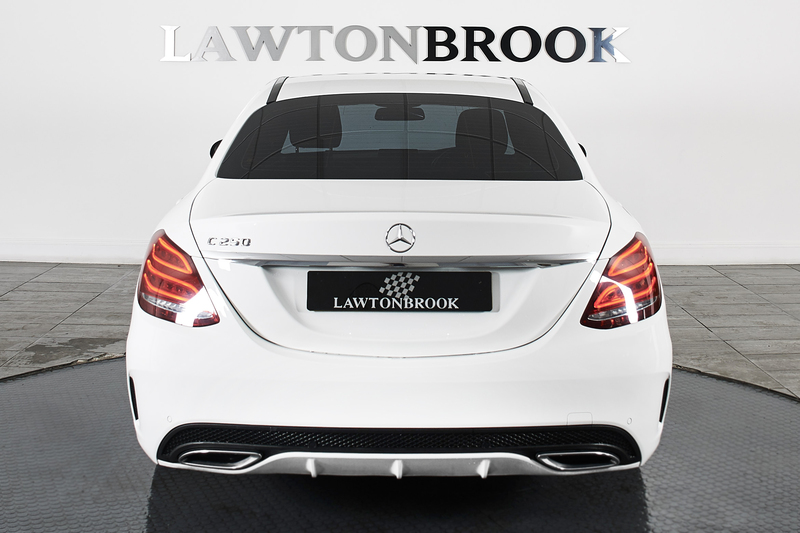 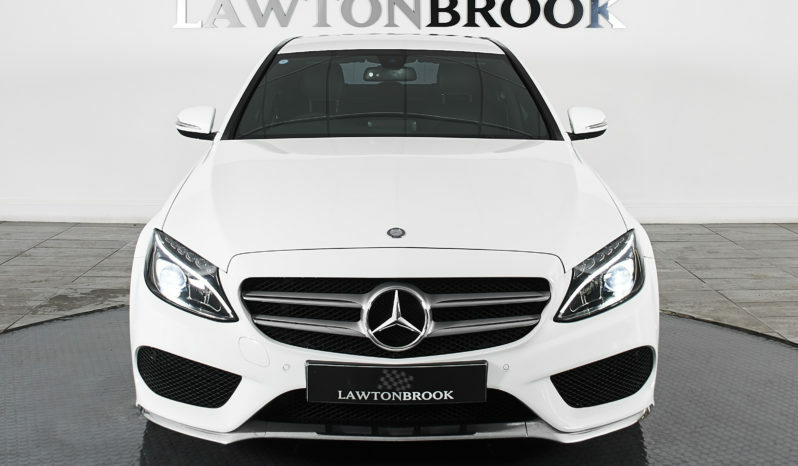 We are pleased to have on offer a very clean example of the classy Mercedes C250 AMG Line. Coming to you with a full Mercedes History and being freshly done before sale, this car really does represent a lot of flash for your cash. 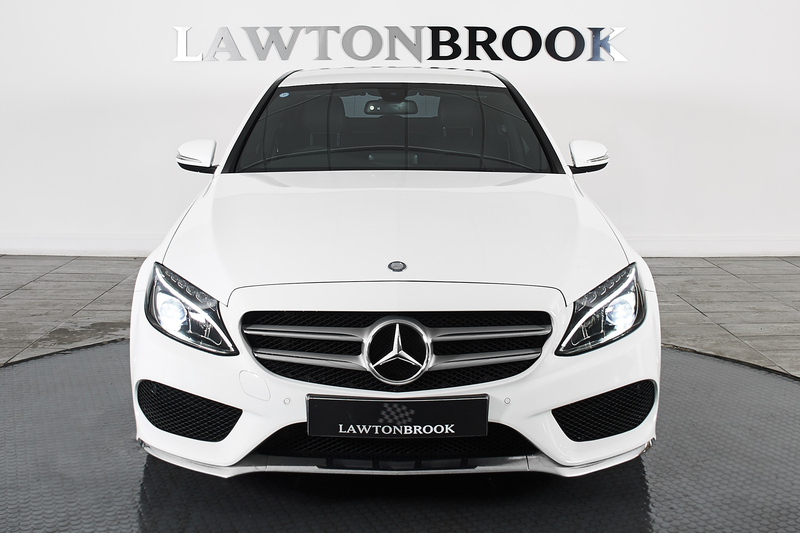 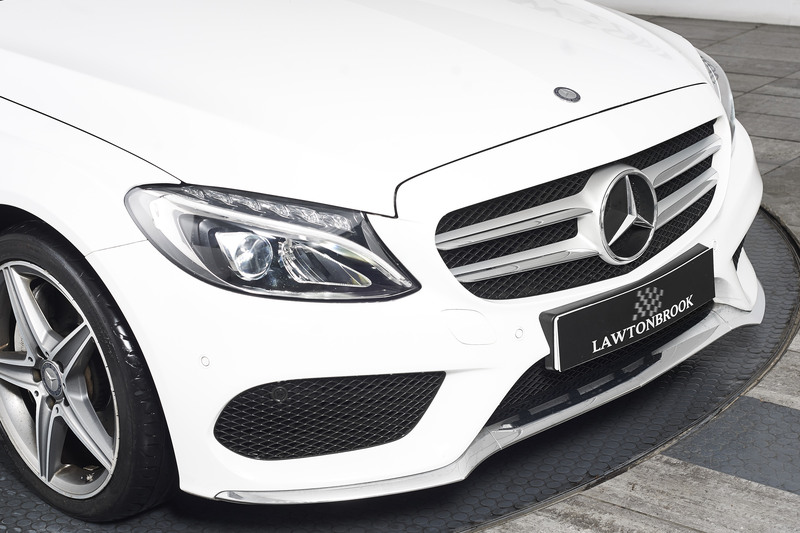 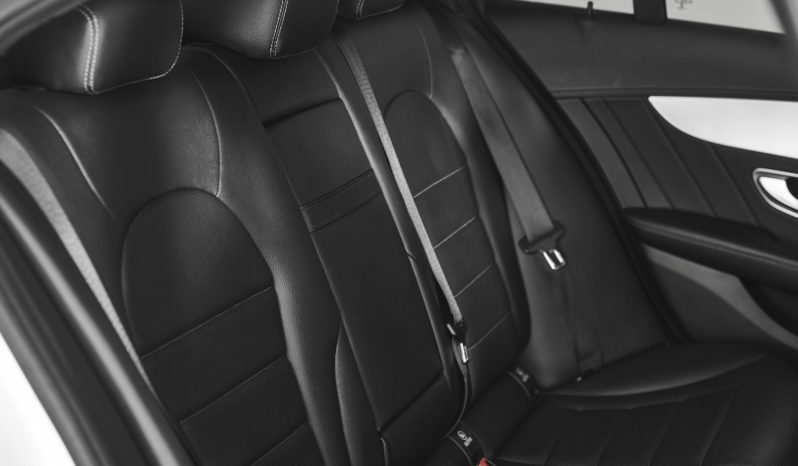 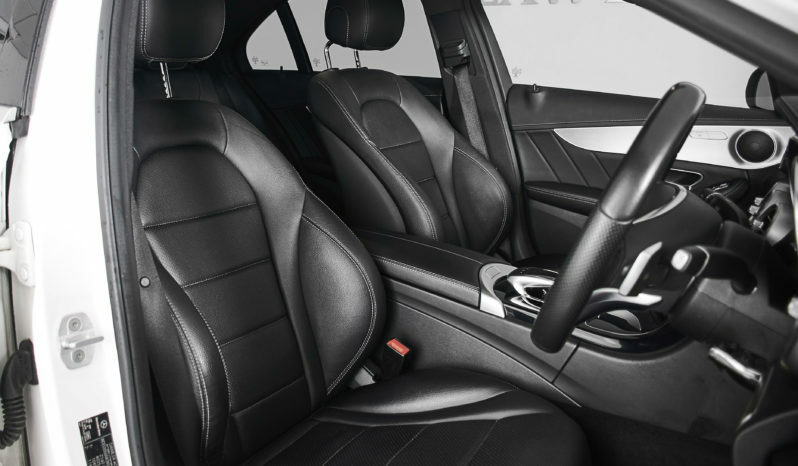 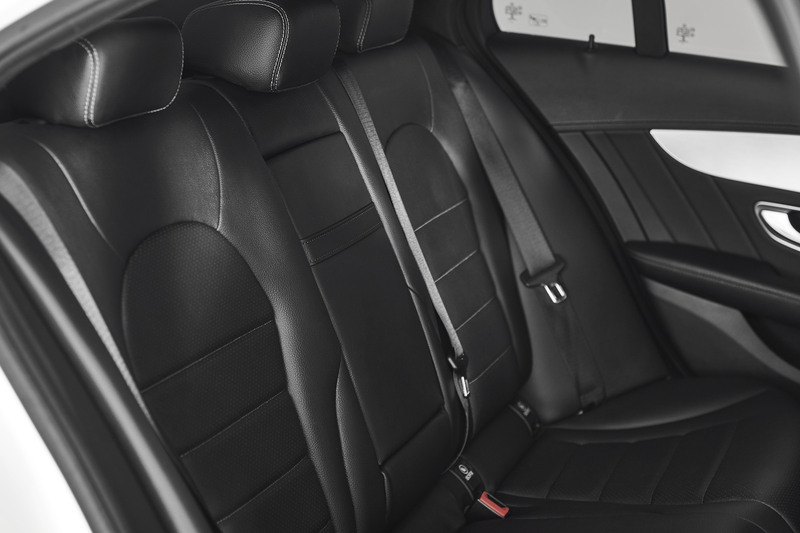 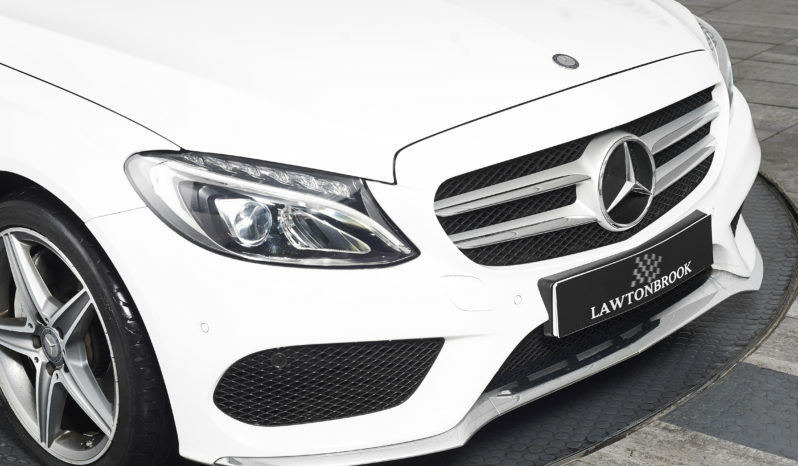 Presented in Polar White with Black Artico Leather interior, one of the most popular and best looking colour combinations available is a car that combines a sporty look with everyday practicality. 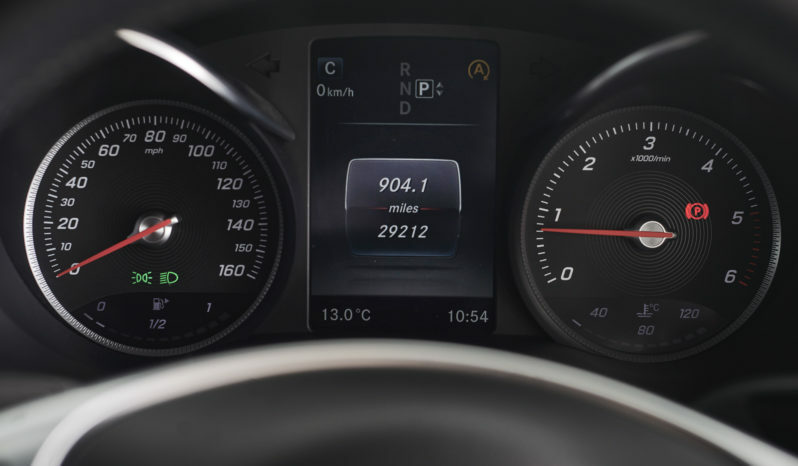 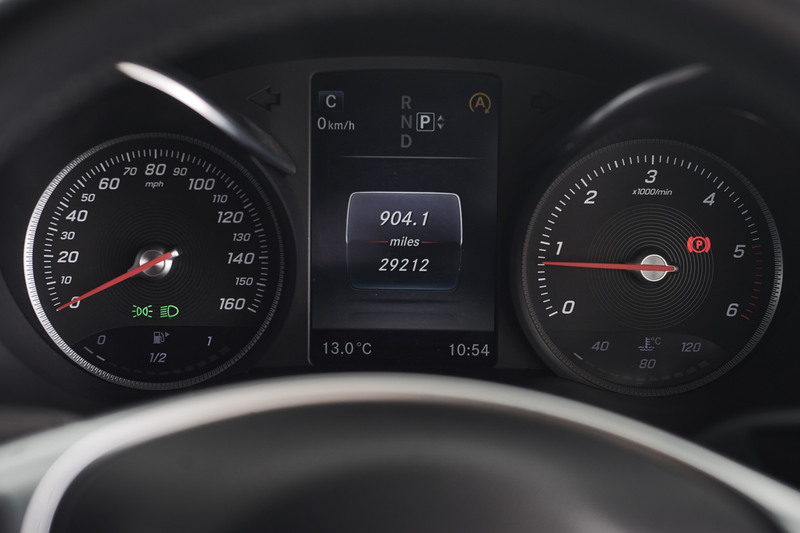 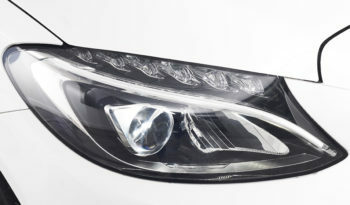 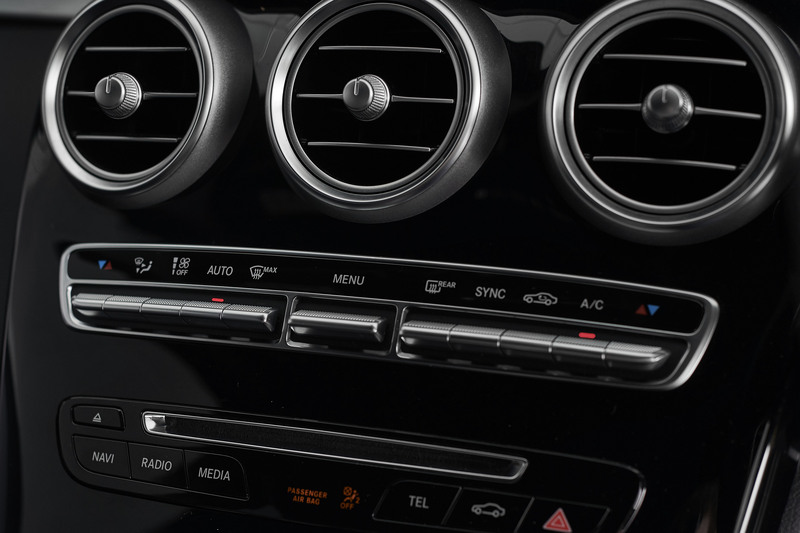 The car comes with some great features as well to add to the driving experience. 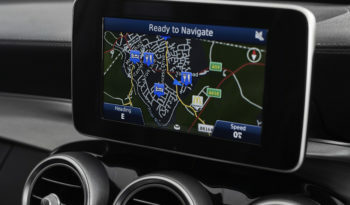 The Garmin Map Pilot is present and is a very easy system to navigate. 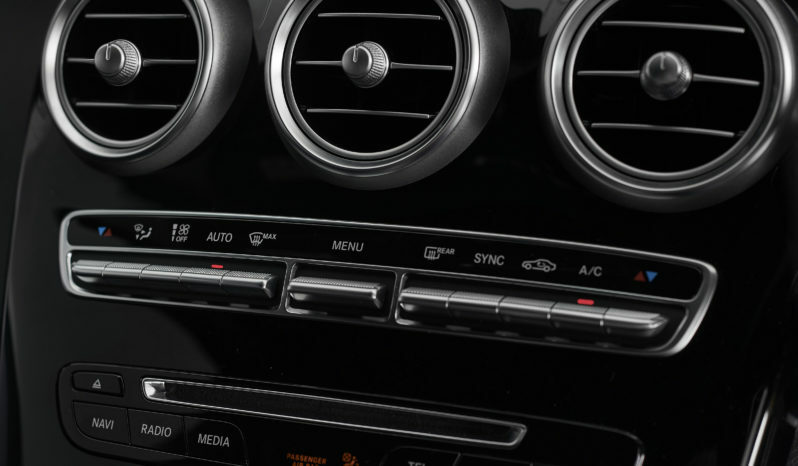 Through this you can pair your phone using the Bluetooth function which then gives you phone and media music streaming functionality. 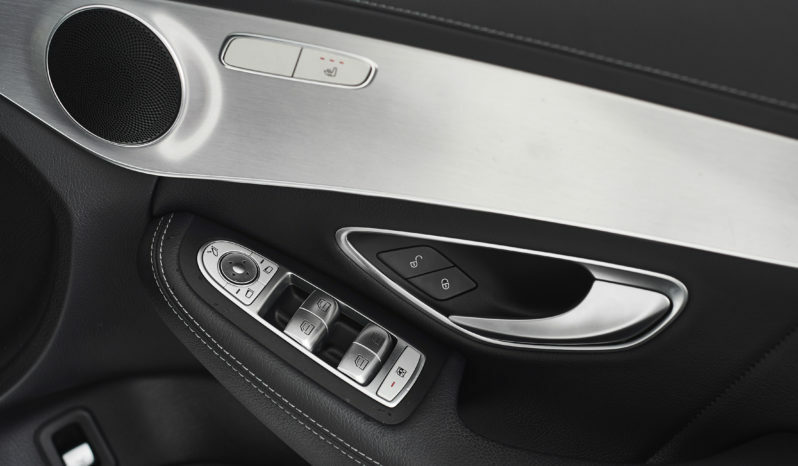 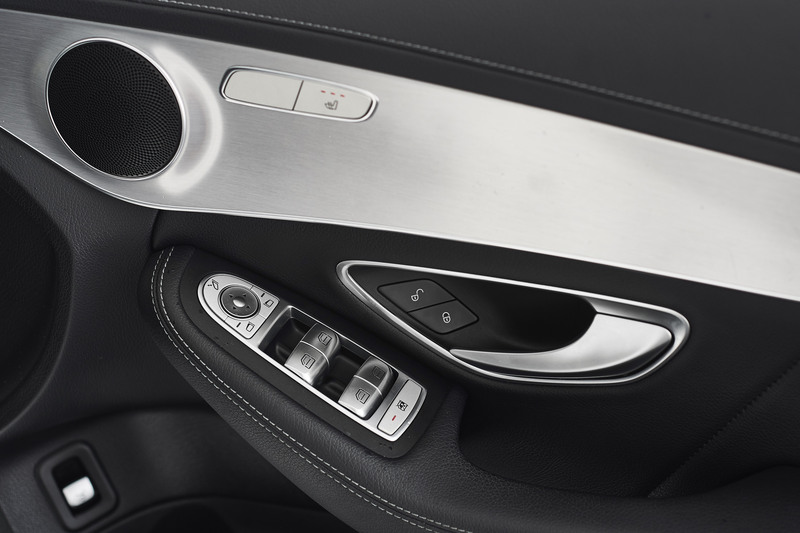 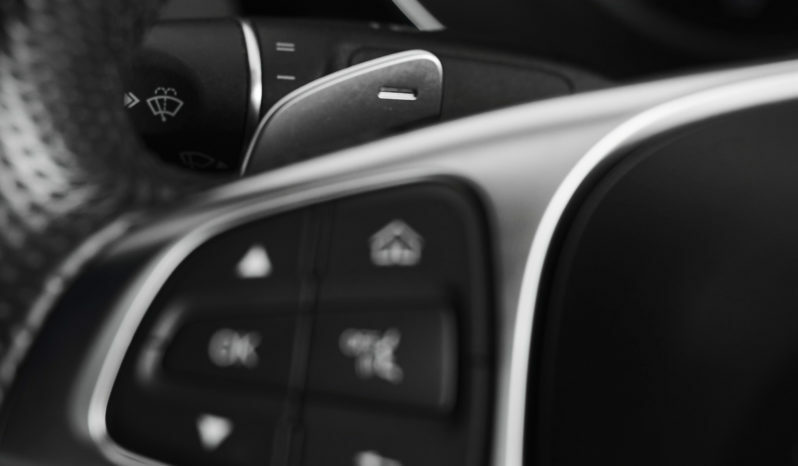 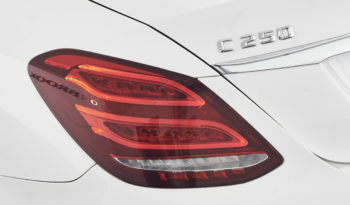 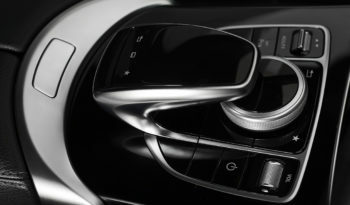 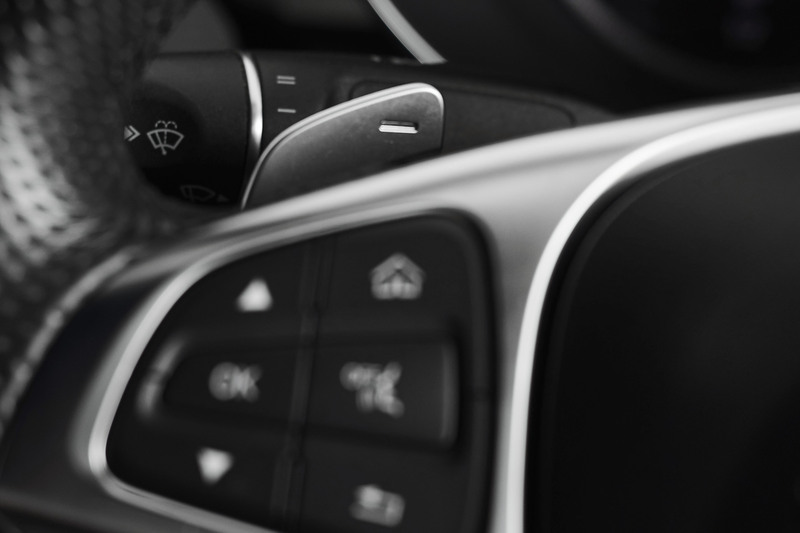 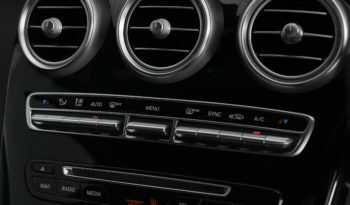 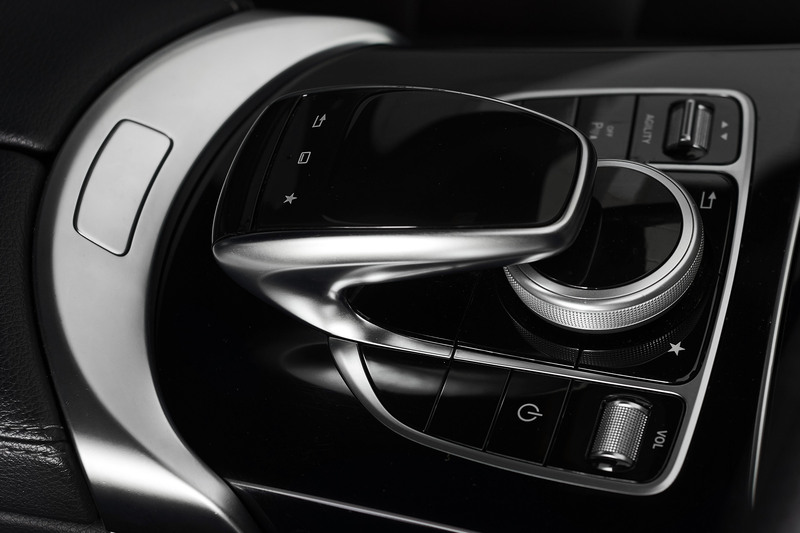 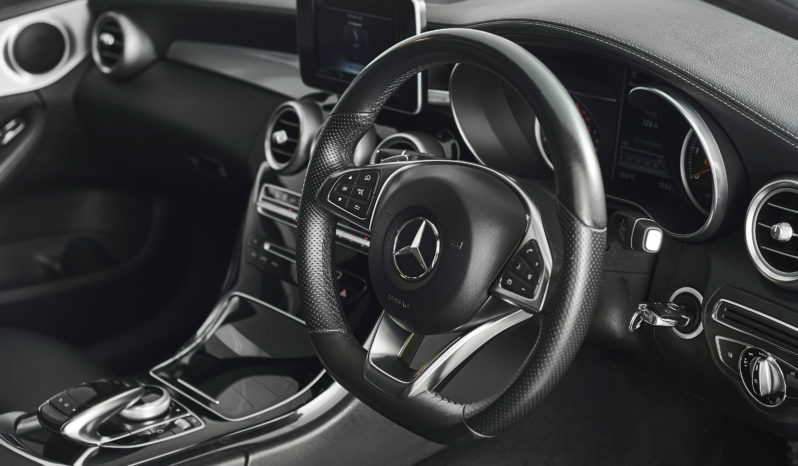 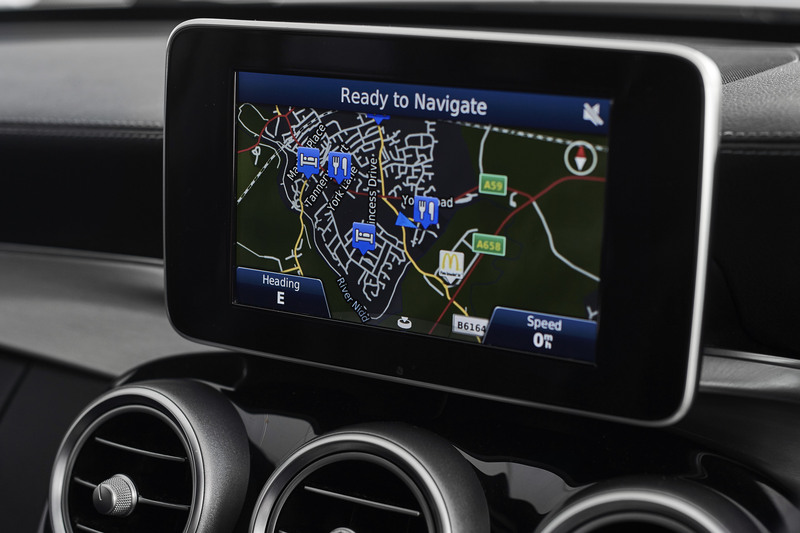 All other luxuries you would expect from a Mercedes are also present, from heated seats, climate control, cruise control, HD rear camera, DAB radio, electric folding mirrors to customisable agility control for the more discerning driver. 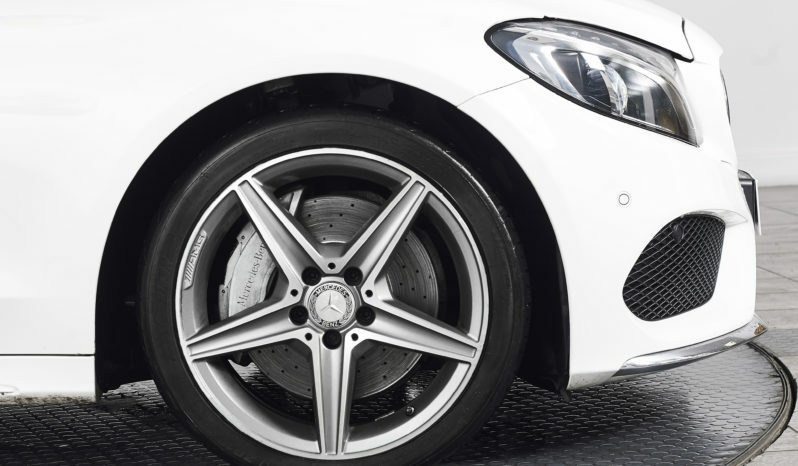 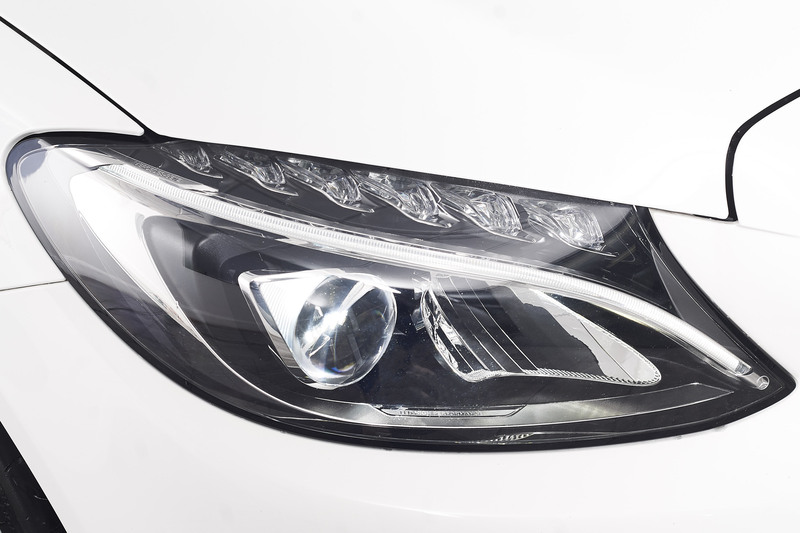 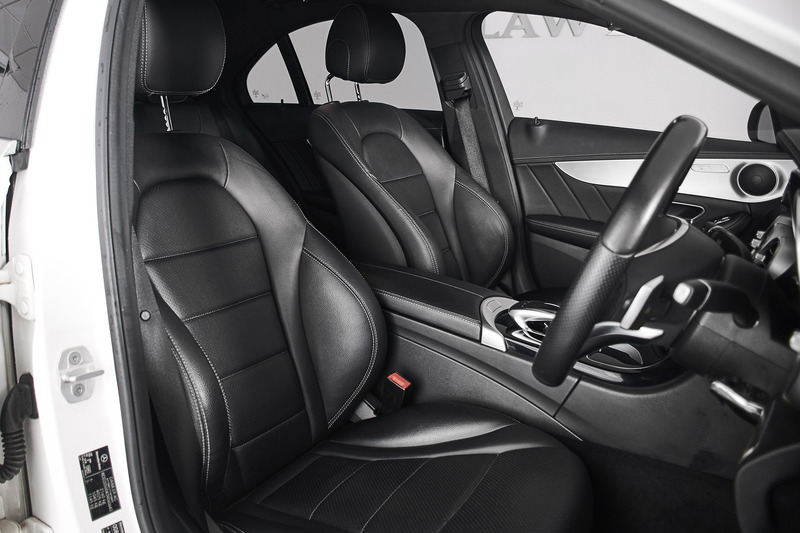 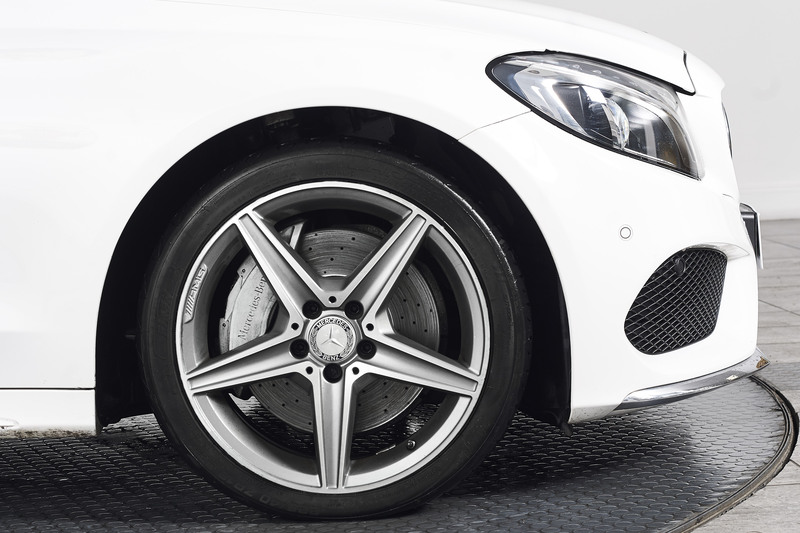 The car rides great on the 18″ AMG alloy wheels, put these with the privacy glass and led lights and you have a beautiful looking car. If a combination of economy and performance are your thing, then look no further.